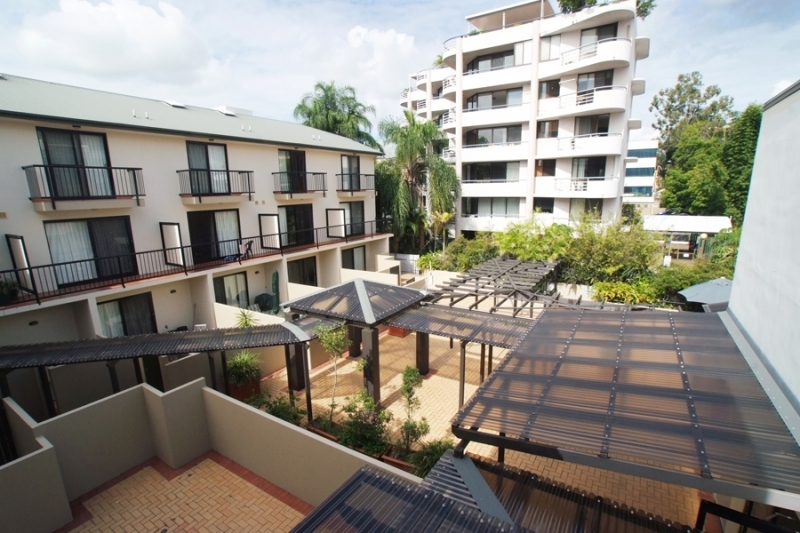 Spring Hill Central Apartments specialise in short term corporate & holiday accommodation. 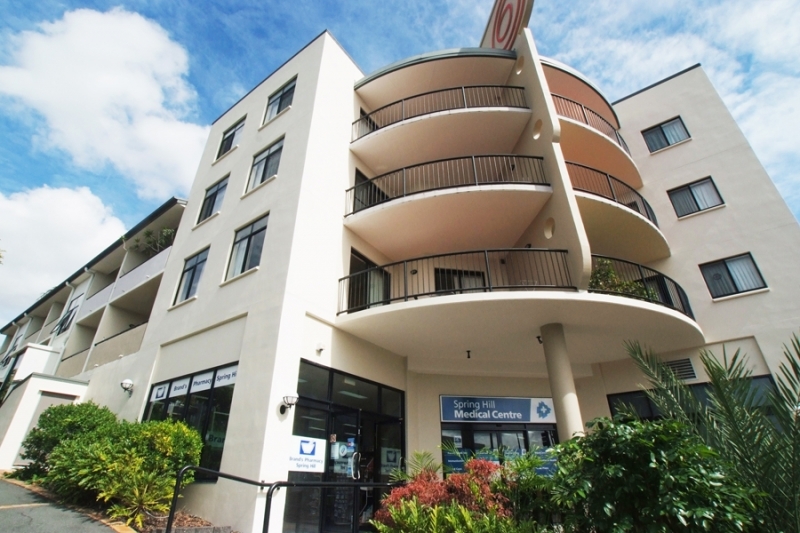 Situated on the fringe of the Brisbane CBD our apartments are designed for both the busy corporate and the temporary visitor. Whether it’s for long term or just over night, our aim is to provide you with quality accommodation and service at competitive rates. Our goal is to make your stay feel like home away from home. This is why we have designed our rooms to include all the necessities required nowadays for the busy executive/corporate with fast dial access to all popular services. 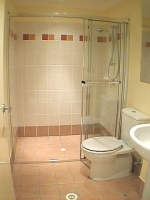 Our rooms range from 1 bedroom executive apartments to 2 bedroom, 2 bathrooms. 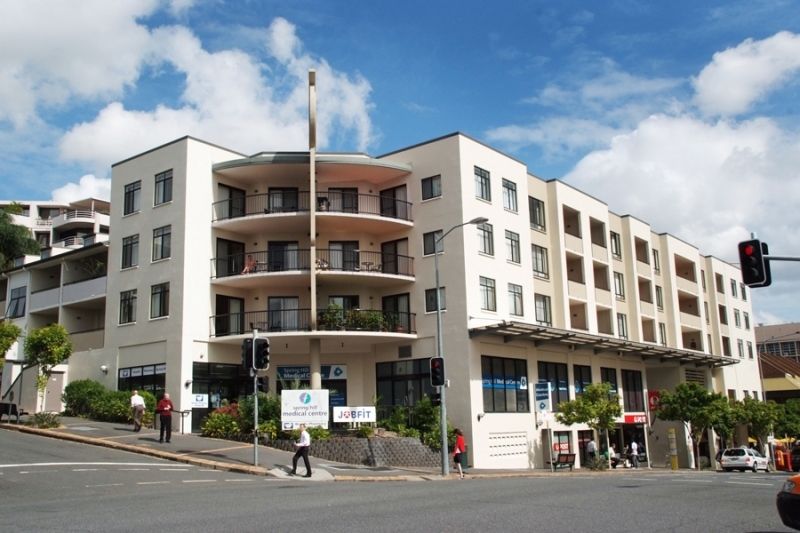 We are a 10 min walk from Central Station & Queen Street Mall Spring Hill Central is surrounded by cafes and restaurants. There is also a post office, chemist, doctors surgery and late closing FoodStore Supermarket to make your stay comfortable and convenient. 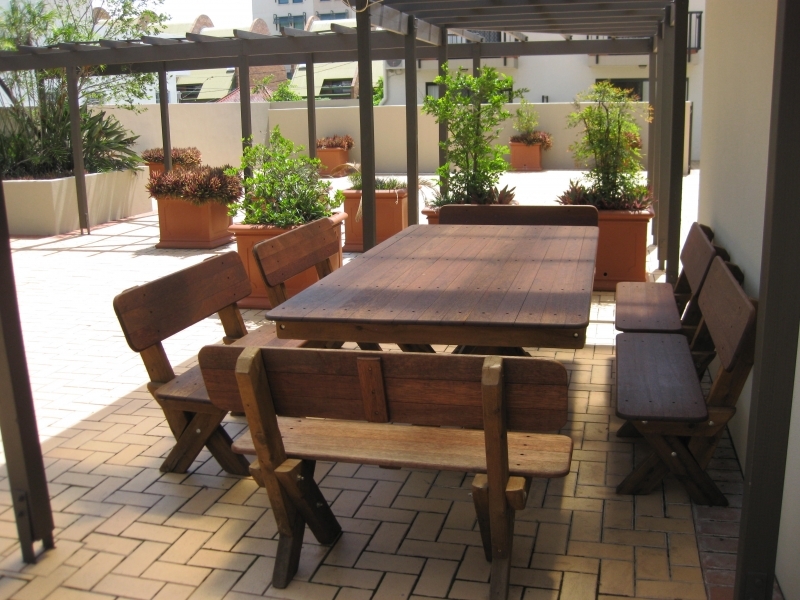 ◦Cafes, Restaurants, Post Office, Public Transport, Chemist, surrounding the complex.